Xiaomi has finally launched the Mi Men’s Sports Shoes 2 in India with a price tag of just Rs. 2,499. The Xiaomi Mi Men’s Sports Shoes 2 comes with Uni-body Suspension Balancing patch, uni-moulding tech & more. Xiaomi Mi Men’s Sports Shoes 2 has finally been launched in India and with this product, the company is looking to expand its current portfolio in the lifestyle segment in the country. 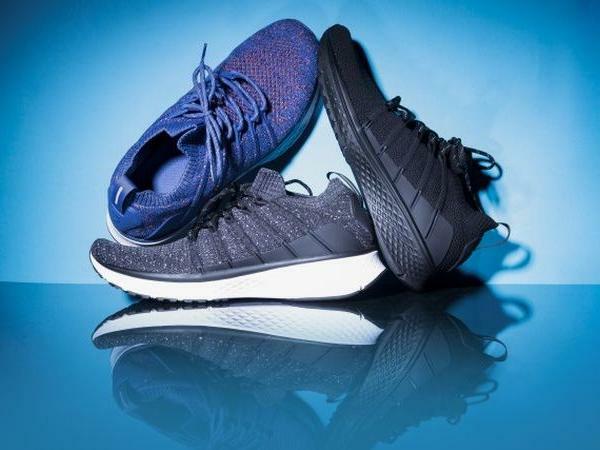 Moreover, Xiaomi has opened its crowdfunding programme for the new Mi Men’s Sports Shoes 2 which comes with high-end features such as 5-in-1 uni-moulding technology and a fishbone structure allows comfortable cushioning while providing support against accidental sprains. The Xiaomi Mi Men’s Sports Shoes 2 price in India is Rs. 2,499 for initial buyers while the company is expected to increase the price after initial sales. On the other hand, the Xiaomi Mi Men’s Sports Shoes 2 will be available on Xiaomi’s crowdfunding platform starting from February 6, 2019 while shipping will start from March 15 in India. “2019 began on a very exciting note with us having introduced two new categories already. We are delighted to introduce another new offering in our range of lifestyle products – Mi Men’s Sports Shoes 2 which will go live on our crowdfunding platform. We are positive that our new Mi Men’s Sports Shoes 2 will add immense value to our Mi Fans’ lives, offering the best design and performance at an honest price,” said Raghu Reddy, Head – category & online sales, Xiaomi India.